Warm provides maximum thermal protection and moisture management for low-to medium-intensity activities in cold weather; constructed with strategically located flat-locked seams and an innovative polyester blend featuring The North Face FlashDry technology that dramatically improves dry time and breathability. 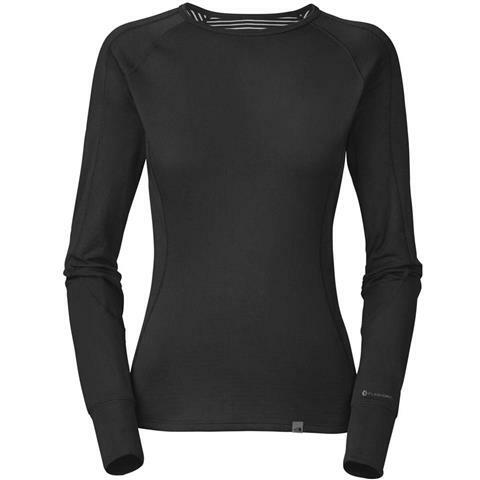 Extremely reliable base layer, North Face always crafts wonderful products. Flash-dry technology keeps you warm and dry all day. This baselayer is perfect for a light weekend trip.